- Clamping Range: 6 - 24 in. External. - Maximum Tire Width: 14 inches. 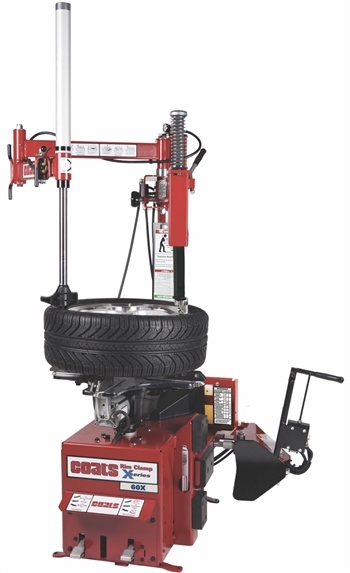 - Maximum Tire Diameter: 50 inches. - Chassis Footprint: 49 wide x 48 deep x 85 in. high. - Shipping Weight: 700 lbs. Copyright © www.vampa.net. All Rights Reserved.